GROW GROUPS, are part of the social fabric of the larger church community and contribute to the vitality and greater good of the whole church. Participants in grow groups benefit from the wisdom and discernment of other group members in a safe and encouraging setting. 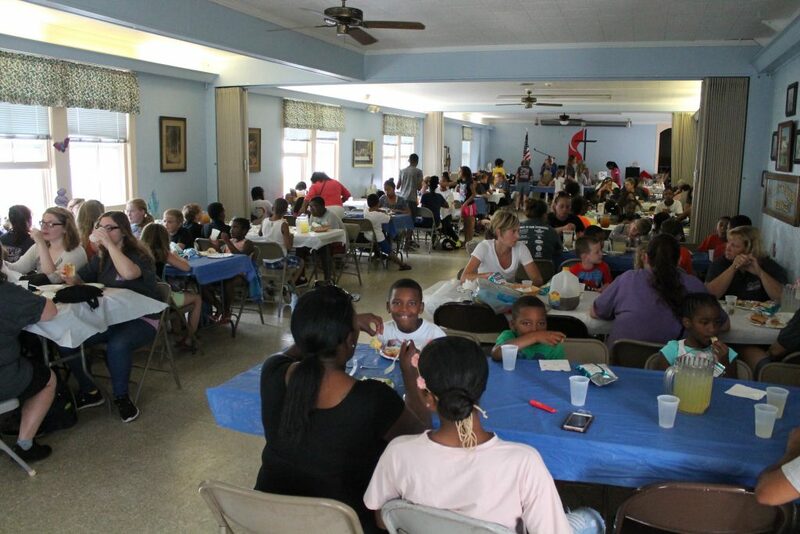 Within the groups, people find friendship, are mentored in the faith, and provide care for one another. 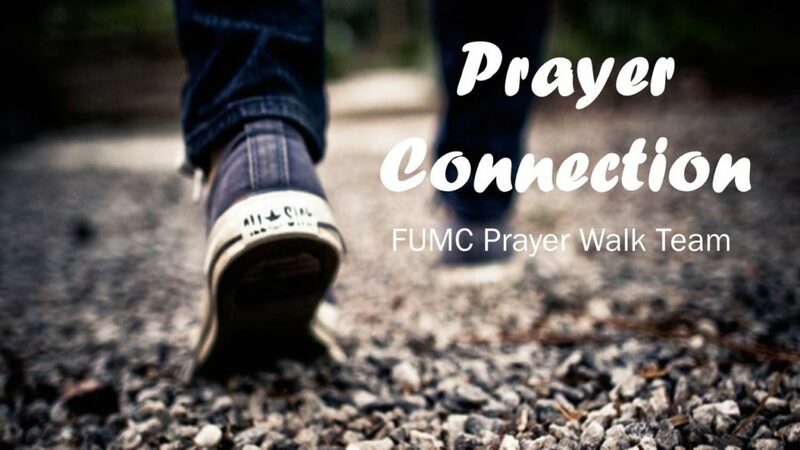 There are four ways to connect: Fellowship Groups, Study Groups, Connect Groups & Support Groups. 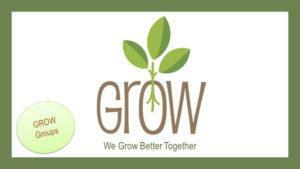 As you browse through the grow groups listed, please prayerfully consider joining one. 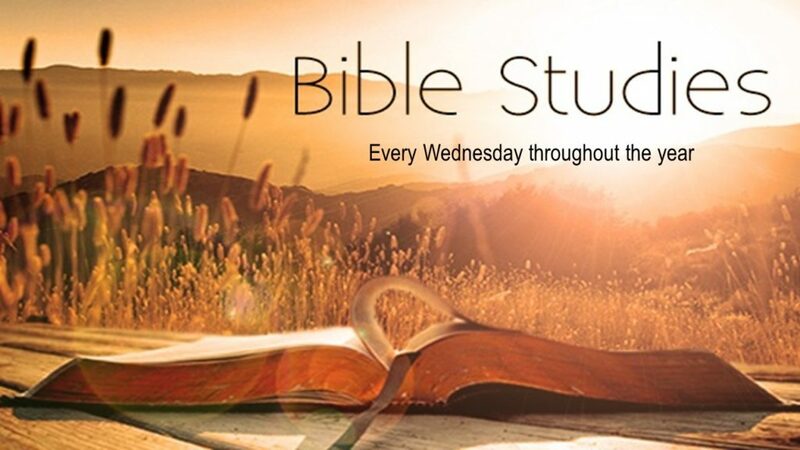 If you have an idea for a new group, would like to start one or would like to join one, please see or email the Director of Children & Family Ministries, Brian Mickle at bmickle@glassboromethodist.org who will help get you connected!